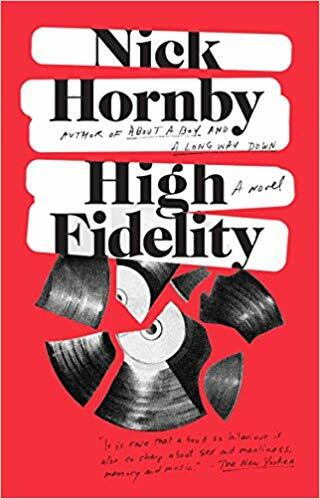 This is unexpected: according to THR, Zoe Kravitz is going to star in a gender-swapped "re-imagining" of Nick Horby's 1995 novel High Fidelity. This new version will be a 10-episode miniseries that will air on Disney's forthcoming streaming service. I'm struggling to picture the elegant Kravitz as the original main character (a sad-sack waffler), but I've always been very fond of the book, so I'm excited to see how this turns out.